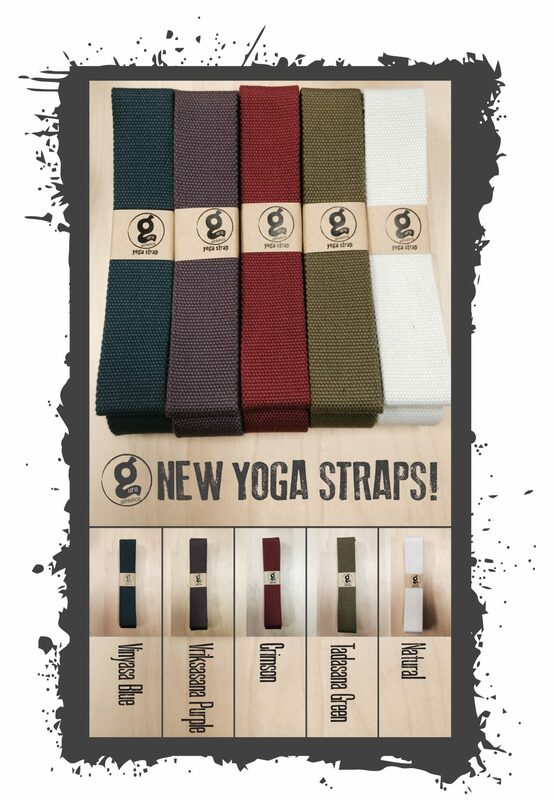 *NEW* Yoga Mats and Carriers are being ordered! Check here to see what choices you have and ORDER NOW! 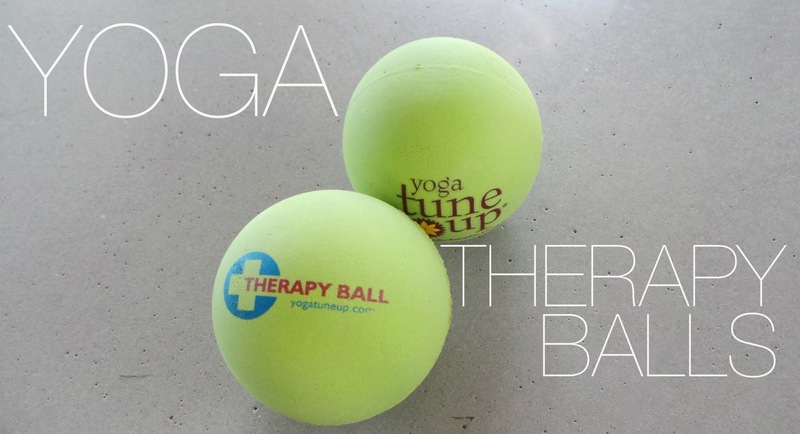 Yoga Tune Up® Therapy Balls are now SOLD OUT! 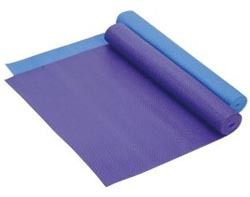 We are ordering more so stay tuned... measure at about 2 1/2" in diameter each and are made of a special rubber that grips at your skin, grabs at multiple layers of muscles, and rubs out adhesions and tension, providing a deep tissue massage. Includes mesh drawstring snug-grip tote. 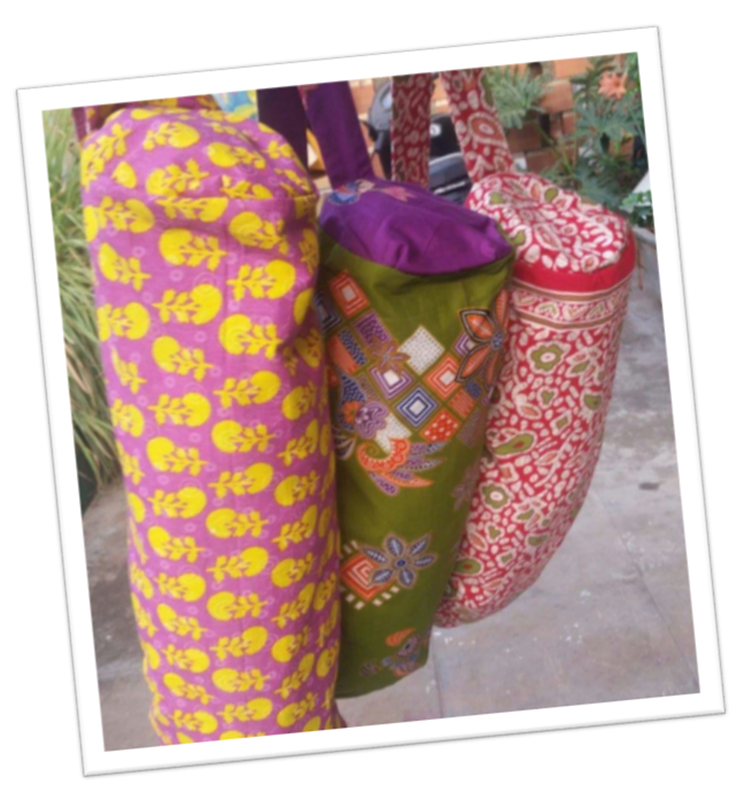 These amazing bags come all the way from India. They are large in size and have really cool colours! We literally only have 9 left...so doh stick!!! Yup, that's right folks, a new shipment of towels is herrrre!!! We only ordered a few so don't wait to long to decide!